Farmed. Sourced. Roasted ... The Rest Is Up To You. If you're not getting the best out of our beans, we're here to help. We offer a number of courses that can be run in small groups or in your own home on your own equipment. 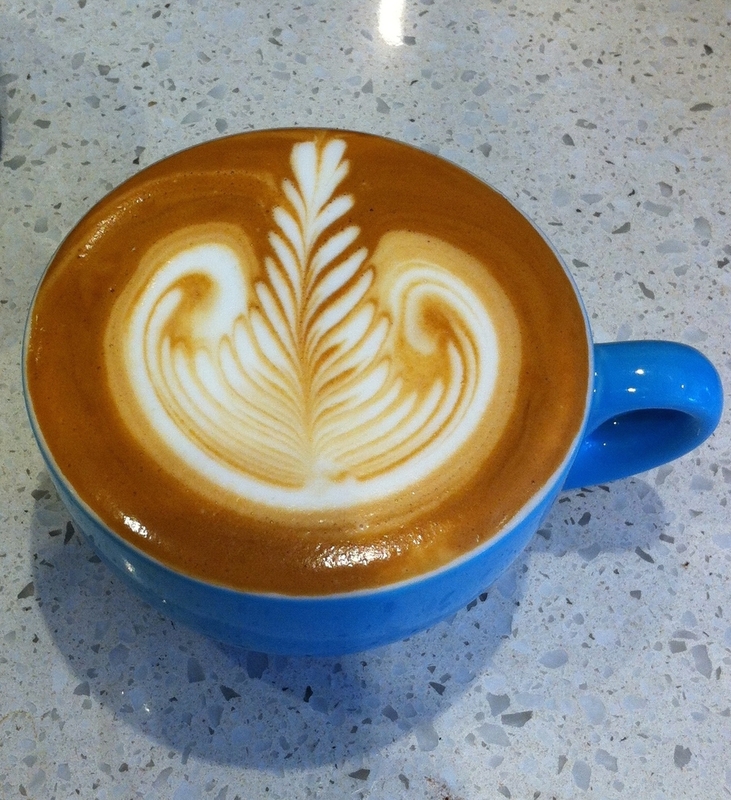 From barista basics to advanced latte art, we can help you create great coffee with our great coffee. Contact us for details or to arrange your private or group course.